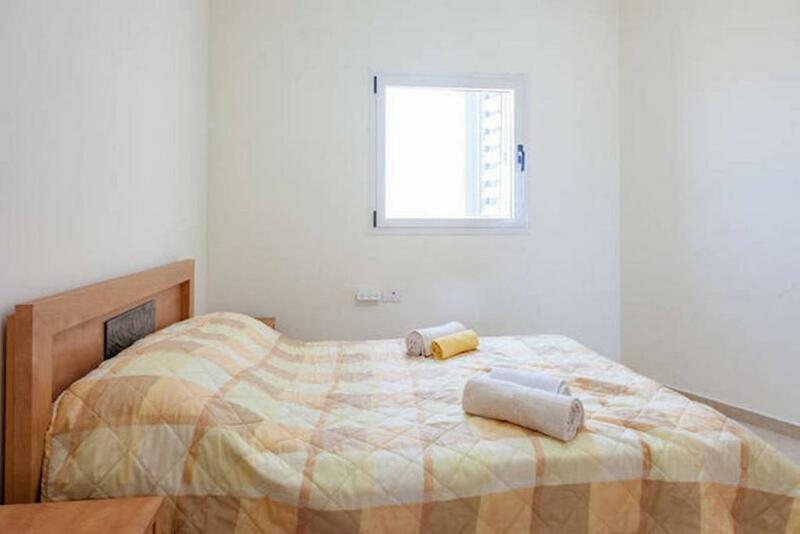 Lock in a great price for FeelHome - Bat Yam – rated 8.3 by recent guests! Featuring air-conditioned accommodations with a balcony, FeelHome - Bat Yam is located in Bat Yam. Guests might enjoy the free WiFi. 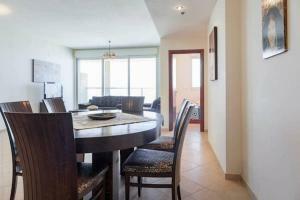 Offering 3 bedrooms and 1 bathroom with a shower, this apartment comes with a satellite flat-screen TV. There's a dining area and a kitchen complete with a dishwasher, an oven and a microwave. 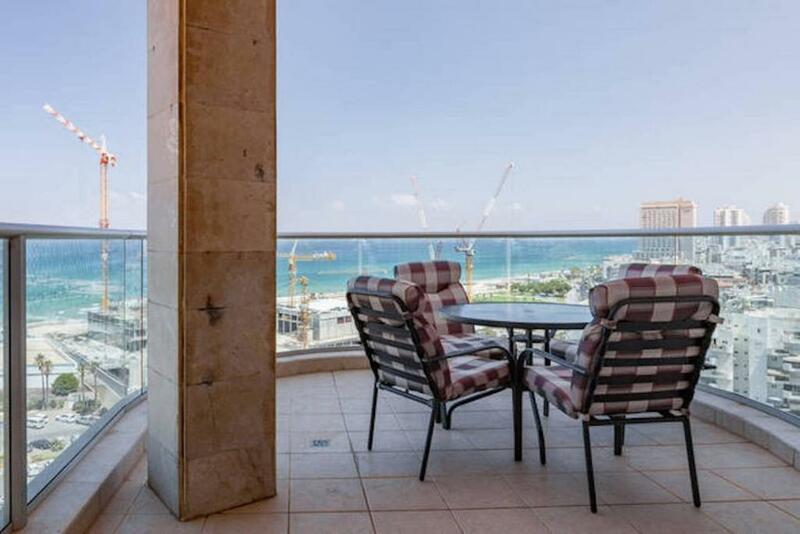 Tel Aviv is 5 miles from the apartment, while Netanya is 23 miles away. 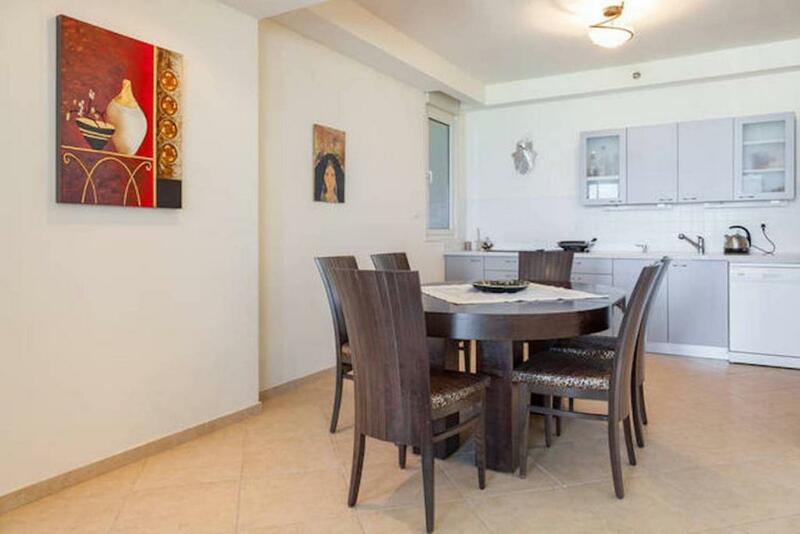 Ben Gurion Airport is 7 miles from the property. 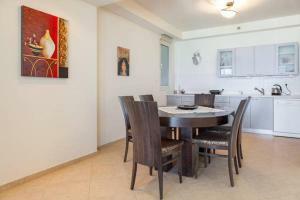 When would you like to stay at FeelHome - Bat Yam? FeelHome is presenting you with a new level of high standard appartments on Bat Yam promenade. You are invited to enjoy the sea breeze and sea view on the 12th floor of this unique appartment. 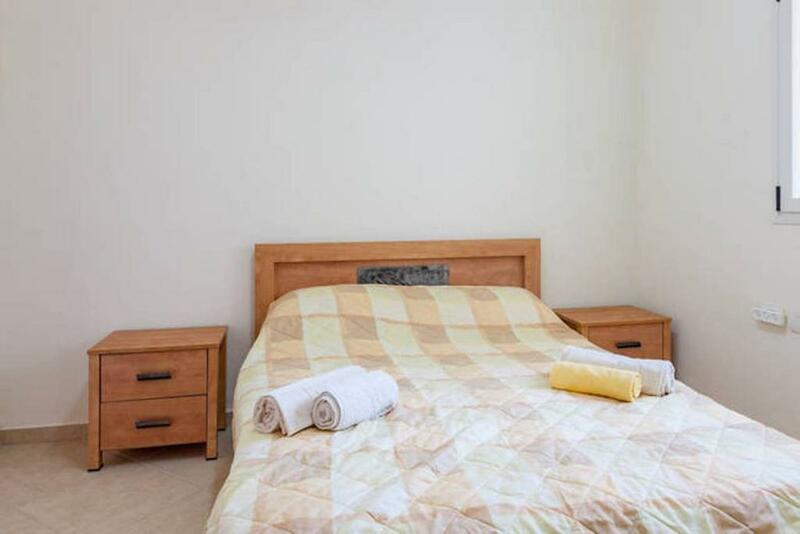 The appartment offers 3 beautiful bedrooms, one of each is a parental unit. Bedding and towels are included. There are two large bathrooms for your comfort, washing machine and hair dryer. The modern kitchen is fully equipped, lovely living room with flat TV, satelite TV provides French and International channels, Free WiFi internet. On top of that you have 2 private parking spots. The building is new and provide a gym that operates 4 afternoons a week with a private trainer for maximum results. Bat Yam is known for her great beaches and won the best beach for the clarity of the water. 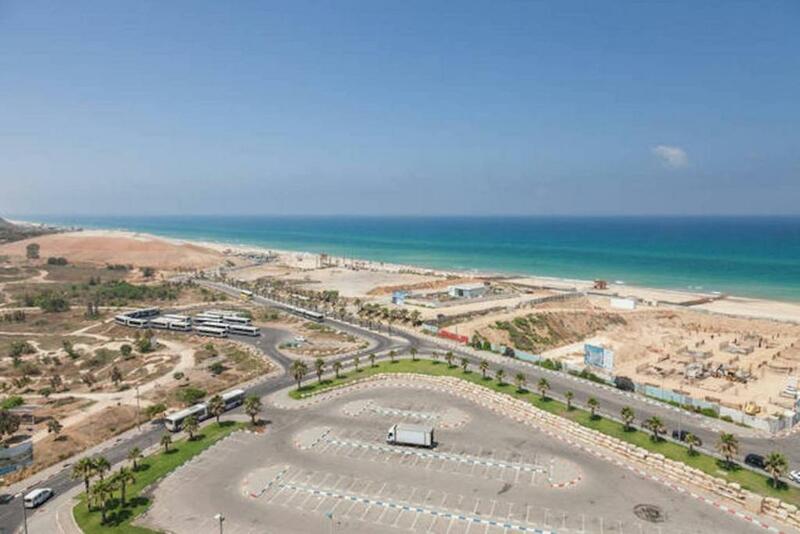 Your vacation to the beach of Israel and relaxing time by the sea is within 1 min walk. Hello! We are the FeelHome Israel team and we are here to make you "FeelHome", welcome and comfortable during your stay in Israel. We have over 50 handpicked apartments in the best locations in Tel Aviv, Jerusalem, Herzeliya, Bat Yam and Ramat Gan. Our diverse and friendly team from around the world is here to make sure you have a fantastic and enjoyable stay. To introduce ourselves, we are: David from Geneva, Elodie and Benjamin from France, Katia from Russia, Nir from Israel and Leah from Canada! We are pleased to serve you in any language including English, French, Russian, Hebrew, and even a bit of German and Danish! :) When you choose to stay in one of FeelHome’s apartments, you are choosing: - Great Cusomer Service: Our dedicated team is here for you 24/7, giving personal welcomes to almost every guest at check-in. - High Cleaning Standards: We take cleaning very seriously and make sure to check each apartment after it is cleaned to make sure it meets our standards. 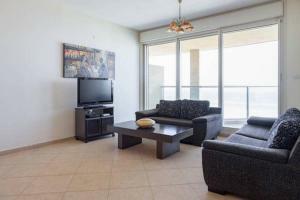 - Prime Locations: All of our 50 apartments are in prime locations across Israel. We would be delighted to have you as one of our guests and look forward to meeting you! A Bientot! 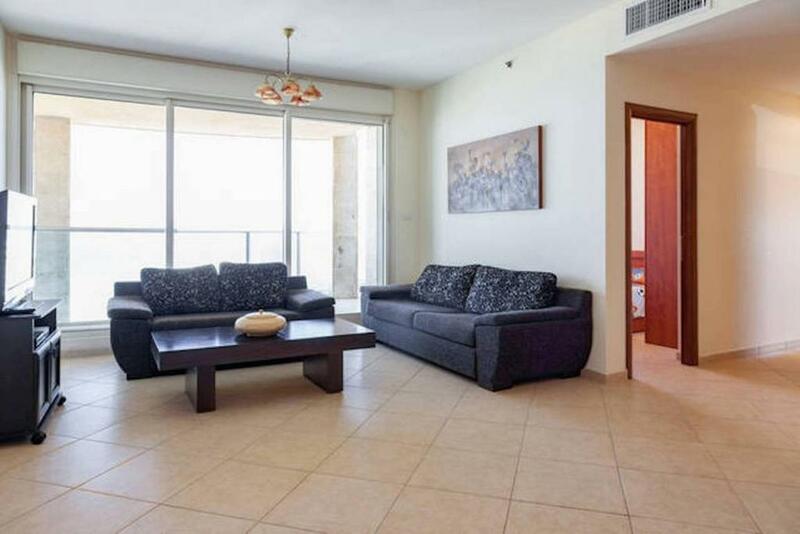 The appartment is located in a green and quiet area yet minutes walk to the most beautiful beach in Bat Yam, Tayo Beach, where you may relax, play volleyball or even surf. Few minutes away from great pubs, fine restaurants and trendy caffees. For children there are nice playgrounds at the area. House Rules FeelHome - Bat Yam takes special requests – add in the next step! A ILS2500 damage deposit is required on arrival (around USD695.70). This deposit will be fully refunded 7 days after check-out, as long as there isn't any damage to the property. All children under 2 years are charged ILS 5 per night in a crib. FeelHome - Bat Yam accepts these cards and reserves the right to temporarily hold an amount prior to arrival. A damage deposit of ILS 2500 is required on arrival. That's about 695.70USD. This will be collected by credit card. You should be reimbursed within 7 days of check-out. Your deposit will be refunded in full by credit card, subject to an inspection of the property. Please inform FeelHome - Bat Yam of your expected arrival time in advance. You can use the Special Requests box when booking, or contact the property directly using the contact details in your confirmation.